I am delighted to have worked with two new flocks, in addition to ones used previously, for Batch IV. They have very different characteristics, terrain and sheep. The first new farm is South Muirnich where Glenda and Ian are bringing an old croft back to life. 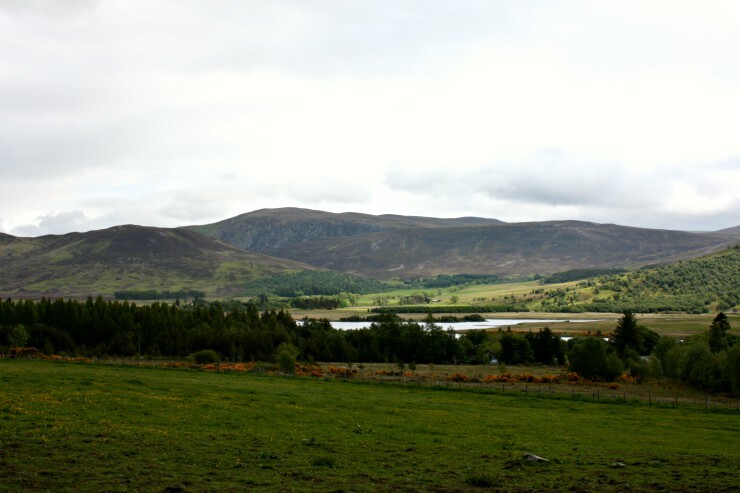 It is a wonderful wild spot to the south of Loch Ness with stunning views to hills and lochs. 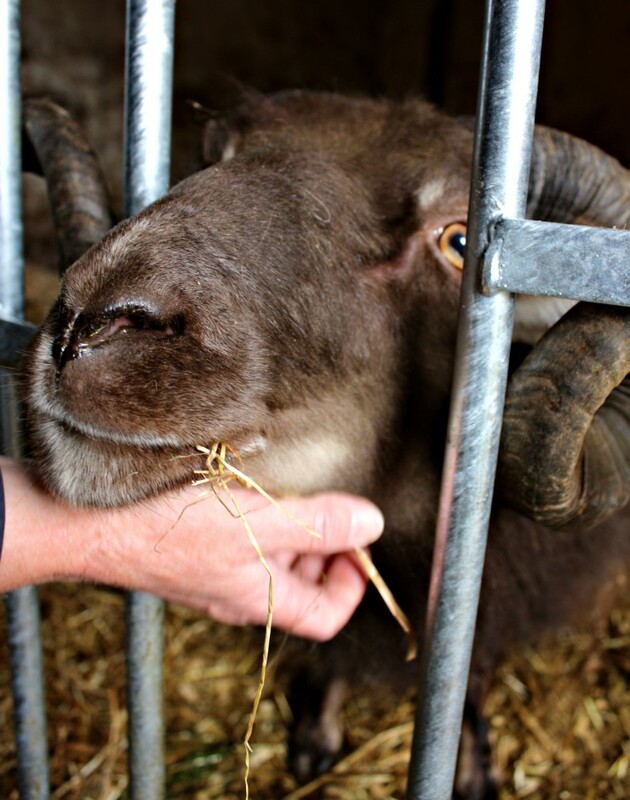 Along with their Highland ponies Glenda is building a flock of Icelandic sheep. I have thoroughly enjoyed meeting this flock, they are a characterful bunch – all somewhat good at escaping, especially Aragorn the tup – and, with their primitive Northern European Short-Tailed ancestry, behave very differently from the Scottish Mules I grew up with. 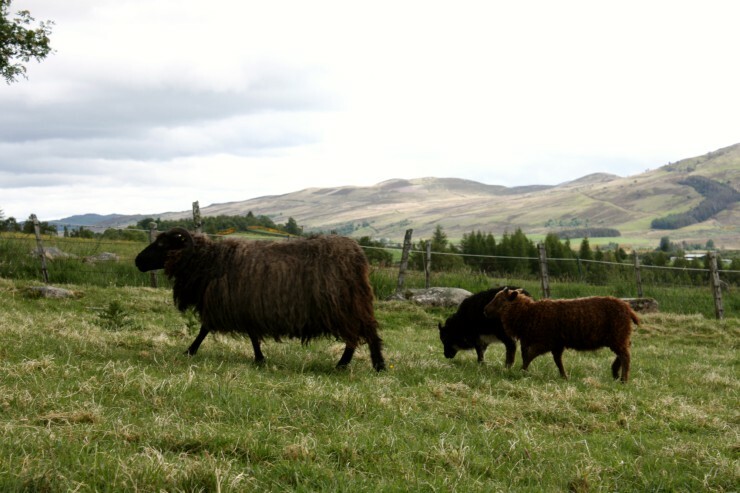 The second new flock for Batch IV is Eilean Dubh, a small flock of pedigree Bluefaced Leicester sheep kept and shown by John and Sheena’s children (one of whom is a school-mate of my eldest). They are based near Culbokie on the north side of the Black Isle (Eilean Dubh being the Gaelic for Black Isle). Their beautiful flock of majestic-looking Bluefaced Leicesters produce typically fine, silky and lustrous fleeces. 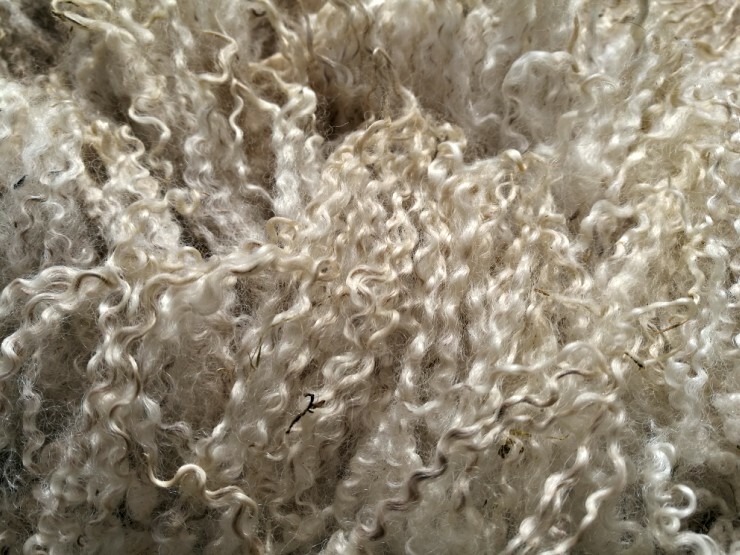 They were my first experience of working with this special wool and I really enjoyed skirting (cleaning) them one warm afternoon this last summer.